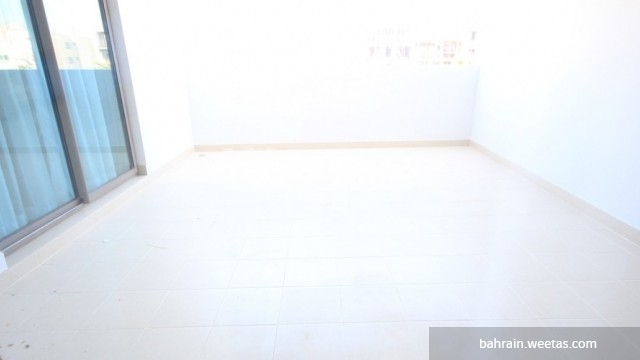 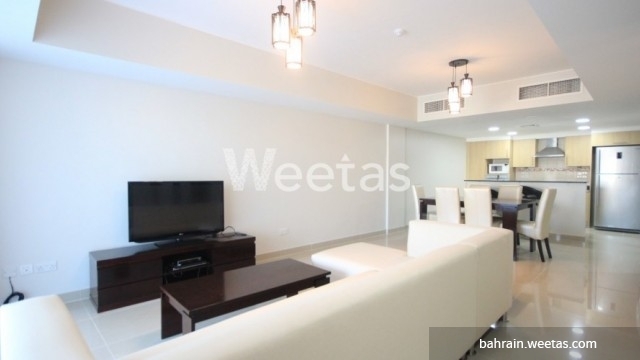 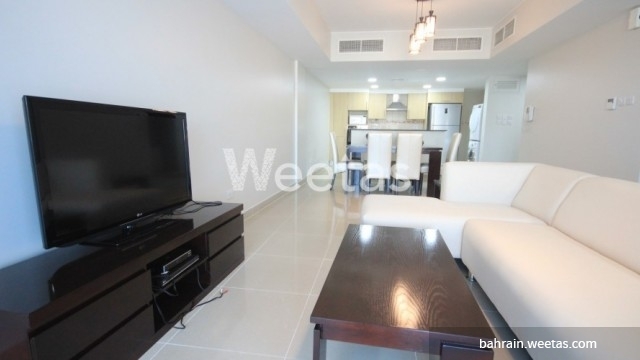 For rent in Tala Island: A fully furnished 2-bedroom apartment with 2 bathrooms and a big balcony. 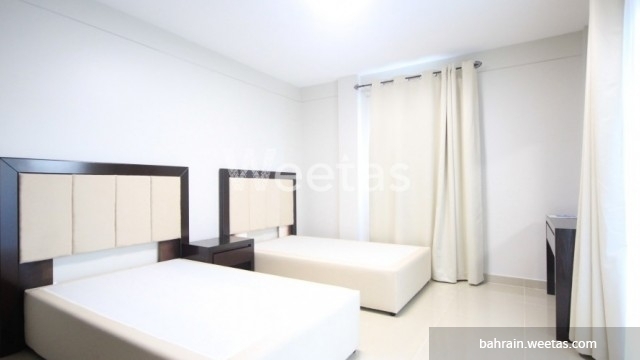 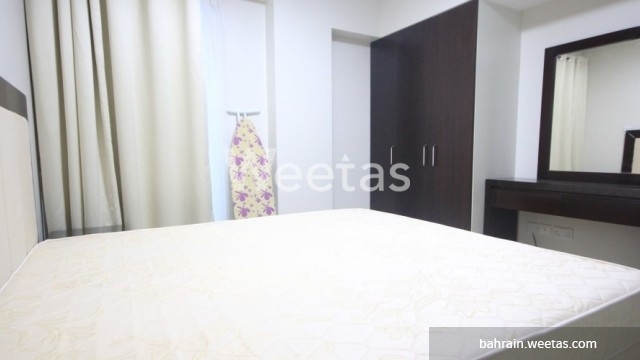 Amenities include garden view, tennis court, basketball court, football court, restaurant, laundry, and supermarket. 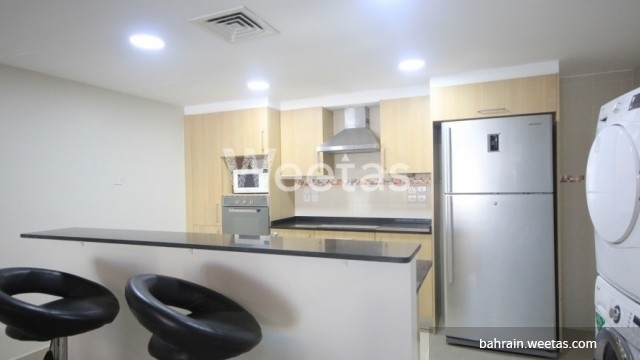 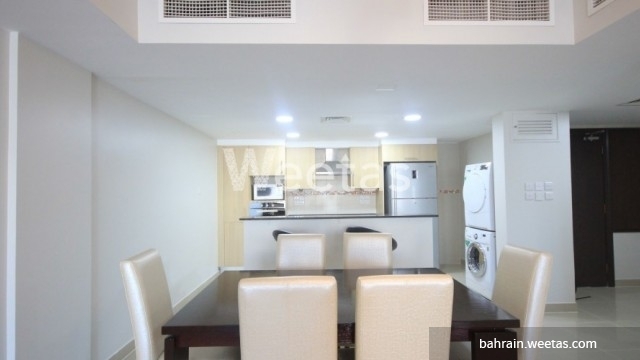 This property costs 10.8% less than the average 2 Bedrooms Apartments in Tala Island area.